Missing Link can deliver a Fully Managed Enterprise Class Cloud Backup Solution, giving you complete peace of mind that all your data is protected, backed up and secure. We ensure your data is safe, off-site and recoverable, so you can recover your IT systems anytime, anywhere, from any disaster, avoiding any business disruption. Schedule back up for as little as every 15 minutes and set up subsequent full backups to be differential to save on storage space. 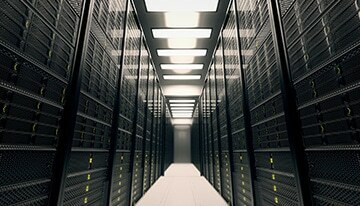 We have the tools and expertise to ensure all your business data is protected and accessible if the worst should happen. Consult with Missing Link about recovering your data from our Datacentre, within minutes, not hours! 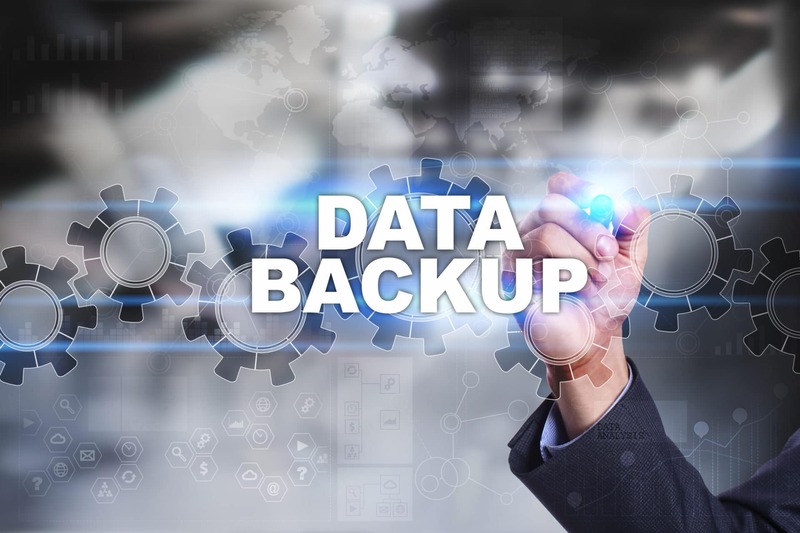 Creating a copy of everything; systems, applications, services and data is the linchpin of any decent backup and disaster recovery plan. By taking control of your backups it ensures they all work when you need them and won't eat up your precious storage space. Duplicating your backups to another location guarantees that you can access them, even if your local versions are destroyed. Getting your business running again immediately following a disaster is essential. Cloud Backup from Missing Link is a 100% Managed Service and with our unique on boarding process, you could start to enjoy the feature and security rich offering sooner than you think.